Capt’n Kenny’s Fresh Fish & Seafood – Cook Delicious Fish and Seafood. The Capt’n Videos are on! Visit our Blog and follow Capt'n Kenny on our YouTube Channel! Watch one episode or watch them all. Find a recipe to make it yourself or subscribe to our YouTube Channel. In this page you can find all of our videos from the first one to the last one. From Appetizers to Main dishes, Soups and Sides, Capt'n Kenny will show you how to enjoy life through food. A beautiful discovery! These great kitchen utensils are specially designed for children of all ages. Fun, interactive and colorful. They even come with braille engravings for blind children to use. The tools are being launched via a Kickstarter campaign which is at 80% of its goal and will conclude shortly. Endorsed by Capt'n Kenny! Please give these innovative products a try. Capt'n Kenny's mission is to create delicious food so you can treat yourself and enjoy life at its fullest. His unique vision of experience in the culinary field along with his love for life creates outstanding experiences with simple ingredients. 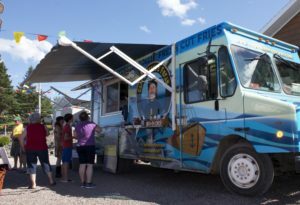 In our three years of operation, Capt'n Kenny's Fresh Food Truck won the hearts of thousands of clients that came enjoy to enjoy our food every day and left as friends. Now retired, Capt'n Kenny is spreading his knowledge via the Internet on his YouTube channel. Soon he will be releasing his first ebook for you to have his tips and tricks handy in one easy place to find. Subscribe to our mailing list and we will keep you updated when our new videos, news, events and ebooks come up! Thanks to all of our clients and patrons, we earned the TripAdvisor Certificate of Excellence in for two years in a row, 2016 and 2017. The achievement celebrates hospitality businesses that have consistently earned excellent traveler reviews on TripAdvisor during the year. We thank you again for all your patronage and look forward to have you follow our show and our activities here on the Internet. 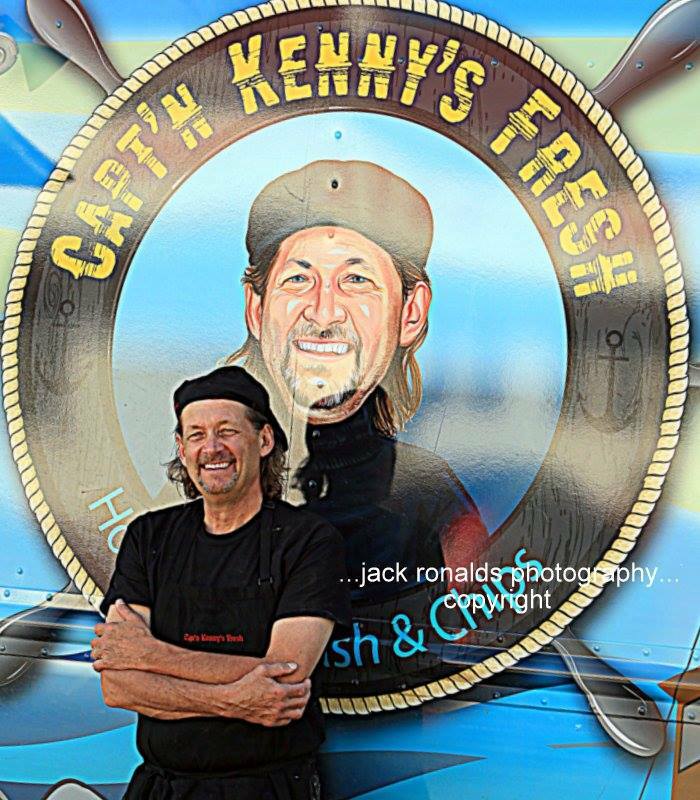 Have your own Capt'n Kenny's Fresh! 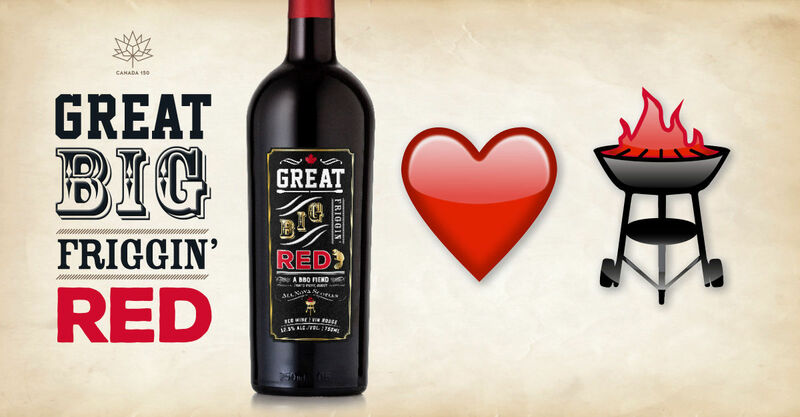 Capt'n Kenny's Fresh is offering Provincial and Regional Licensing Agreements for Canada. For more information, send us a note.